Are you wildly busy trying to grow your business with new clients and projects? The last thing you want to deal with is your stack of sweaty paper receipts and bills. The problem is, your wallet is getting fatter with receipts by the second. When you open your office filing cabinets they’re probably stuffed with paper. You might’ve even run out of room on your desk and on your shelves. Eventually, all this paper will need to be processed by your accountant. With physical receipts fading and paper bills scattered everywhere, the possibility of muddying up your numbers is that much higher. This is where Hubdoc comes to the rescue. 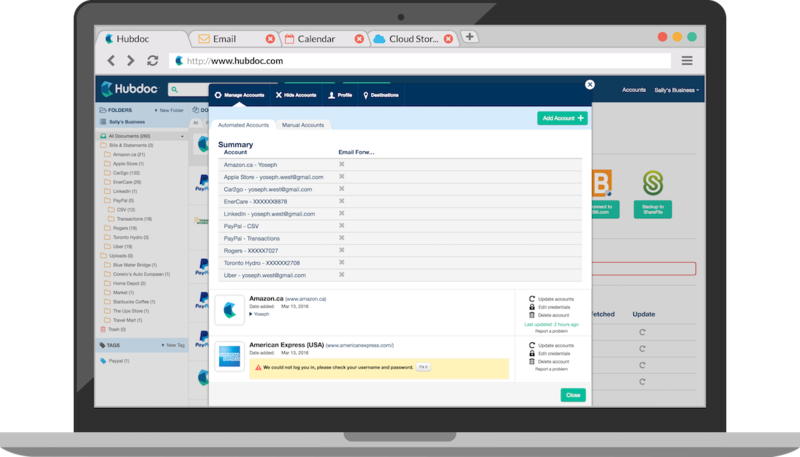 Hubdoc is a document management system. It’s going to help you go paperless. Give Hubdoc your account provider information and it will automatically collect your bills and recurring statements, including past available bills up to a year. You no longer need to log into dozens of sites to gather statements. The Hubdoc mobile app ingests photos of physical receipts in an instant. You can throw the physical receipt away after you’ve taken a snapshot and safely stored it in Hubdoc. Hubdoc will even take scanned documents you upload and invoices you email directly into it. With your most important financial documents stored in Hubdoc, you’ll be able to access them from anywhere in the world in an instant. And you’ll be able to find and share those documents with your accountant with a few clicks. Overall, a paperless office means less busy-work for everyone. While Hubdoc stores all your documents, it also eliminates the need for manual data entry. Once your documents are in Hubdoc, its Optical Character Recognition (OCR) technology will read PDF statements and analyze photographs of receipts and scans. Hubdoc extracts the key information from your invoices, receipts, bills and statements to convert it into useful data. No longer do you need to store stacks of paper in your drawers or keep wads of sweaty, old receipts in your wallet for your accountant. Just make sure those documents are in Hubdoc. The data will be ready for your accountant to process with ease and efficiency. 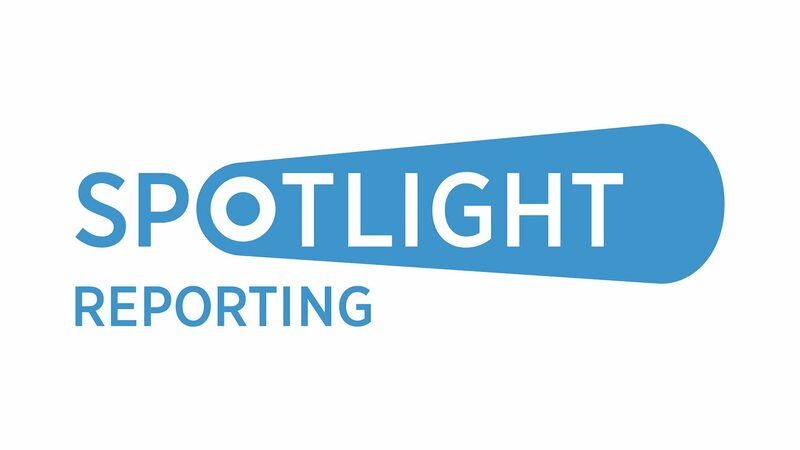 You’ll save plenty of time AND have total, accurate visibility of how your business is really performing. Hubdoc’s automatic filing and sorting functionality will see that no document gets lost or misplaced ever again. Hubdoc organizes your documents into fully customisable, searchable folders the moment they arrive in the system. You don’t need to click through a maze of folders to drag and drop files all over the place. By matching keywords, key phrases and accountant names with files, Hubdoc makes searching through documents a cinch too. Like a well-trained personal assistant, Hubdoc does all the heavy lifting so you don’t need to. Via Hubdoc, you can publish documents and export data directly into Xero and Quickbooks. 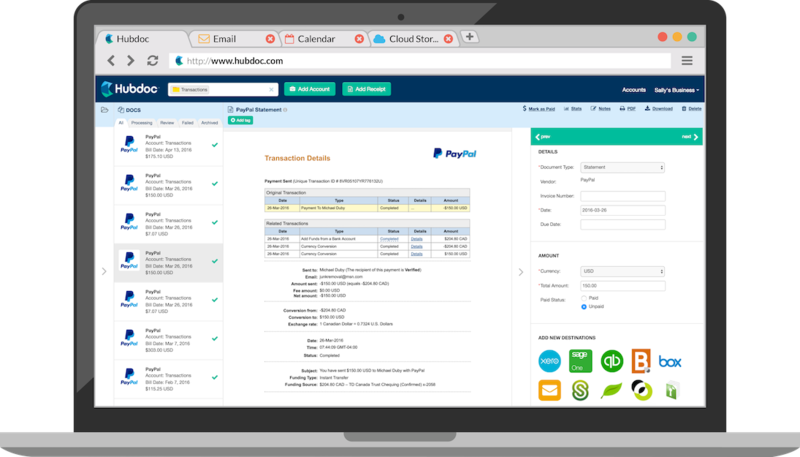 With its vendor rules, Hubdoc will automate how you want your receipts, bills and statements are coded. Data is always clean and tidy. Hubdoc’s seamless integration will save you a ton of effort and stress. Hubdoc will save you a heap of time and energy so you can focus on your growing your business and its income. Want to know more about Hubdoc and how it can help your business? We’d love to tell you more. Just get in touch via the button below.